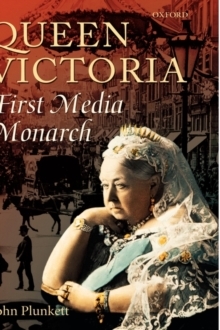 Victorian culture was dominated by an ever expanding world of print. A tremendous increase in the volume of books, newspapers, and periodicals, was matched by the corresponding development of the first mass reading public. 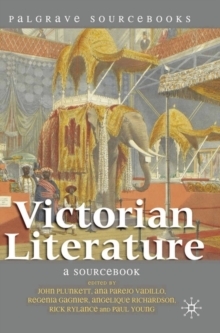 It has long been acknowledged that the growth of the popular publishing industry played an instrumental role in the success of most major Victorian novelists. 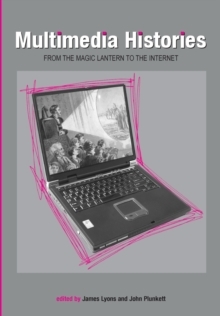 Traditional critical positions have, nevertheless, recently expanded into a much broaderfield concerned with media history, book studies, modes of textual production and consumption, and concepts of 'popular literature'. One of most notable current critical trends is a renewed interest in the importance of all aspects of nineteenth-century print culture. 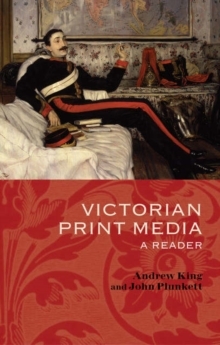 Victorian Print Media: A Reader collects primary sources from nineteenth century journals, newspapers, and periodicals into an anthology that can be used for teaching purposes, but is also intended to complement and encourage ongoing research. The extracts are organised into ten themed sections. Each section addresses a specific conceptual or historical issue, such as the impact of serial publication upon practices of reading and authorship. The themed sections demonstrate themultiple factors upon which the aesthetics of print media depended, making this anthology of use to all researchers, teachers, and students of the period.